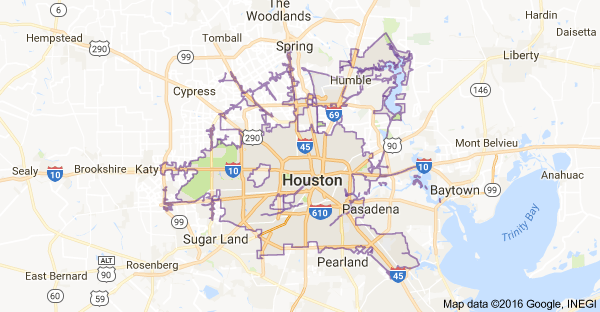 If you believe you need Hydro Jetting Services in your Spring, TX home, don't delay. Call (713) 936-4196 right away. 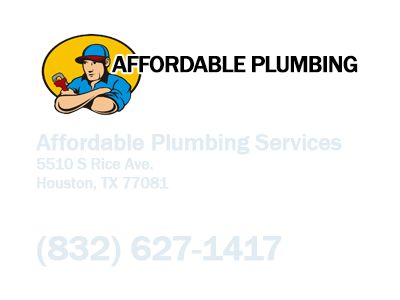 Spring Plumbing Service In Spring, is a licensed, bonded and insured full service Plumbing company. 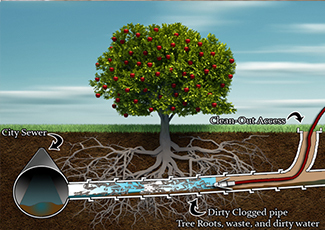 We offer Spring hydro jetting for those stubborn clogged pipes and drains. Hydro jetting cleaning in Spring is completed by experienced technicians. Your home or office cleaning is completed with a high pressure water hydro jetting system that uses highly pressurized streams of water to remove all built up dirt and debris from tanks and lines. We provide up-front pricing, in writing, for each home or office service that you require. Spring Plumbing Services hydro jetting cleaning in Spring offers dependable, honest and professional service. Contact Us any time. Blast Through Clogs With Hydro Jetting Cleaning In Spring! High pressure water jetting uses water blasters that are essentially pressure washers that operate at much more extreme pressures. The pressure exuded by these machines can range from 8000PSI to 60,000 PSI. This is classified as ultra high pressure water jetting. We can blast through clogs in other cities as well. Hydro jetting in Spring is available for a range of pressures designed for unique applications. These applications can include things like pipe cleaning, precision cutting and surface preparation. 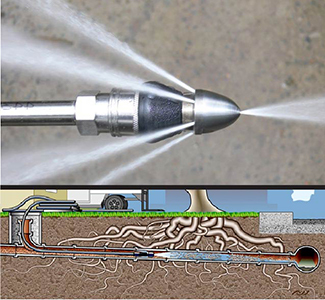 We offer Spring hydro-jetting 24/7 for emergency drain cleaning and leak detection solutions. We offer a free estimate before we begin each water jet cleaning in Spring .Call Tovah Plumbing. More than just homes can benefit from Water jet cleaning in Spring. We offer services for construction projects that require deep cleaning of surfaces or piping. Common uses for deep cleaning with hydro jets can be found in the marine, aviation and manufacturing industries. Services can be completed using electric, gas or diesel engines for cleaning. Either cold or hot water options can be chosen depending on the specific applications required. Contact Tovah Plumbing Service water jetting company for emergency water jet cleaning. We offer a 100% satisfaction guarantee for all cleaning. Call us for emergency services that require water jet cleaning or for up-front pricing in writing. Our free estimates can help to assess your location’s cleaning problems. We offer professional quality services. Our friendly staff will take your call and provide you with a free initial assessment and quote. In addition, professional technicians can look over your cleaning requirements and provide you with a full assessment and quote onsite. Tovah Plumbing Service use only top-of-the-line machinery and cleaning solutions for all of your Spring water jetting company needs!